The Classic Gold Dad Charm from Nomination is the perfect way to celebrate your amazing Dad with a charm! Crafted from a stainless steel base with an 18ct yellow gold background with the word 'Dad' written on it. https://www.johngreed.com/nomination-classic-gold-dad-charm 134022 Classic Gold Dad Charm https://www.johngreed.com/media/catalog/product/n/c/nc6962_0_1.jpg 22 22 GBP OutOfStock /Men/Men's Gifts/Recipients/Gifts for your Dad /Men/Brands/Nomination /Women/Gold Jewellery /Men/Men's Stainless Steel Jewellery /Men/Brands/Nomination/Charms /Women /Men /Women/Charms /Women/Brands/Nomination /Women/Brands/Nomination/Nomination Charms /Women/Spring Sale /Men/Sale /Men/Men's Gifts /Women/Brands /Men/Brands /Men/Men's Gifts/Recipients /Women/Women's Events /Women/Women's Events/Spring Edit The Classic Gold Dad Charm from Nomination is the perfect way to celebrate your amazing Dad with a charm! 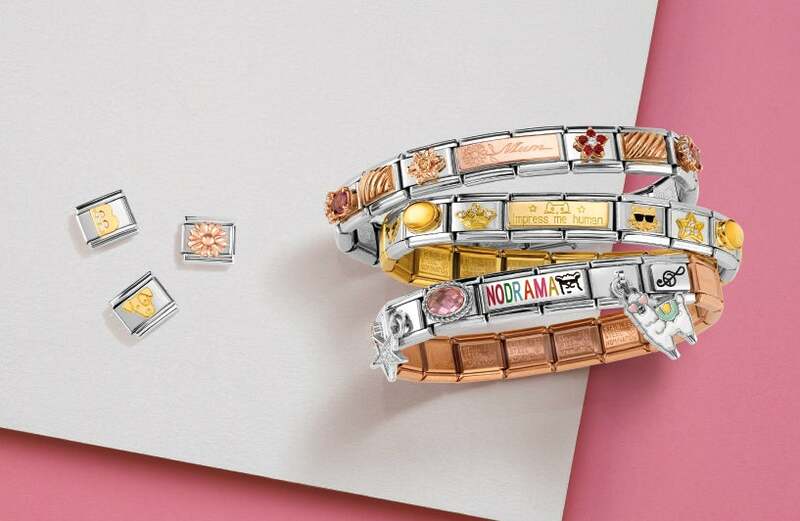 Crafted from a stainless steel base with an 18ct yellow gold background with the word 'Dad' written on it.